The brutal Crunch Time in Anthem should have caused depression or anxiety. Why? Check out our post for more details! 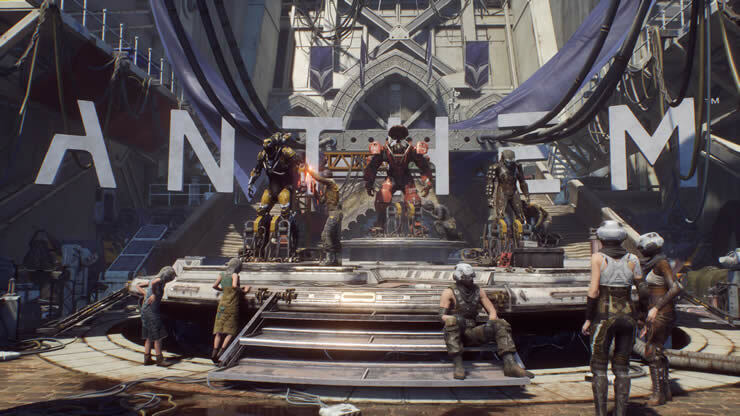 Many planned features can't be realized in Anthem due to problems with the frostbite engine. Check out all the details in our post! Bioware has released Patch 1.06 for Anthem, we have the complete changelog, data size and more! 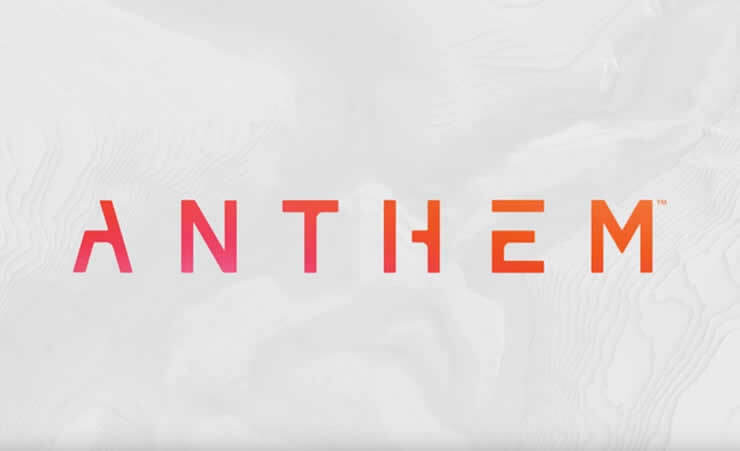 Anthem will go offline on March 26th, maintenance has been announced. We have the exact times! 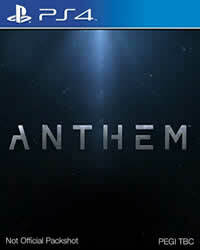 Anthem maintenance on March 19! Will a new anthem patch be released? Maybe update 1.06? Too low rawards in Anthem make the players complain about the recent patch. The drop rate of the loot has been lowered. Read the details in our post. Anthem Live Patch 1.05 - The complete update patch notes are available!